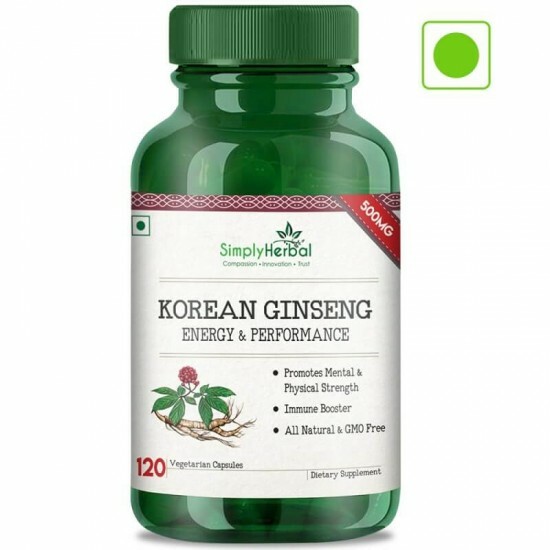 Improves mood and reduces stress:studies found that higher doses of ginseng to the diet improved calmness, mental arithmetic and it also has anti-stress properties. 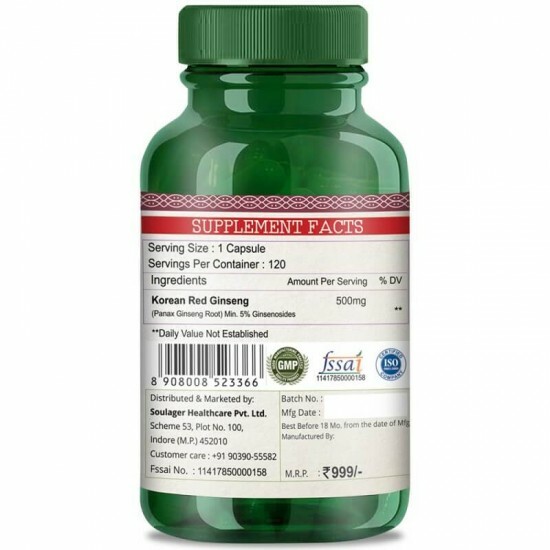 mproves brain function:ginseng stimulates brain cells and improves concentration and cognitive activities. It also improves the thinking processes and cognition and seems to demonstrate benefits for behavior and quality of life. Has anti-inflammatory properties:ginseng is often used to reduce inflammation. The researchers suggest that ginsenosides are responsible for targeting pathways in the immune system that could reduce inflammation. 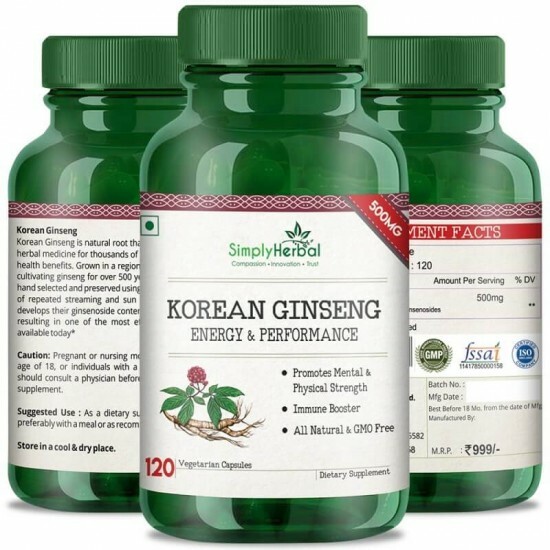 Helps with weight management:another surprising ginseng benefit is it ability to work as a natural appetite suppressant. It also boosts your metabolism. 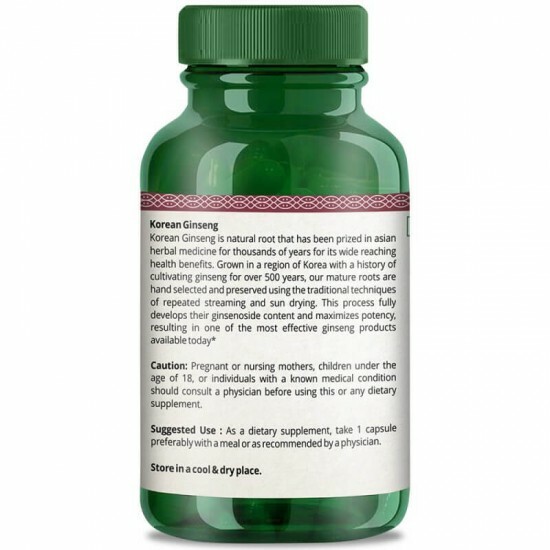 Boosts immune system:another well-researched ginseng benefit is its ability to boost the immune system. The roots, stems, leaves of the ginseng have been used for maintaining immune homeostasis.